The file More Functions for Mouse Right Button v.1.4.3 is a modification for Kingdom Come: Deliverance, a(n) rpg game. Download for free. 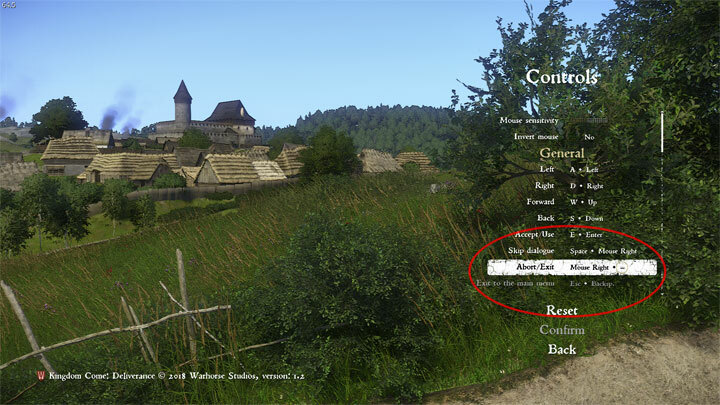 More Functions for Mouse Right Button is a mod for Kingdom Come: Deliverance, created by fuxsart. Now you can forget about using Esc/BackSpace during the game. Added an additional line into the section "Controls" of the game menu named "Exit to main menu" which controled by Esc/BackSpace buttons and allow you to exit ONLY into main menu from game's window and nothing more at all.